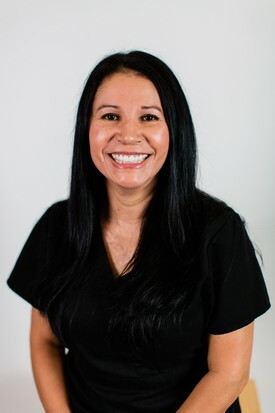 Alma started working at Nagel Dentistry in 2015 after receiving her Registered Dental Assistant license from Orange Coast College. She lives in Costa Mesa with her husband and two daughters and enjoys running, cooking, and traveling with her daughter’s soccer team (she has spent 14 years on the soccer fields!) Alma is reliable, outgoing, and helpful and appreciates our well-organized office and working with the nicest people. 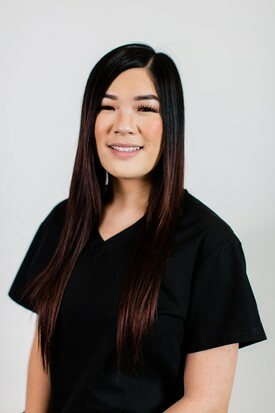 Wendy attended CSULB and Concorde Career College and has worked at Nagel Dentistry since August 2015 as a Registered Dental Assistant. 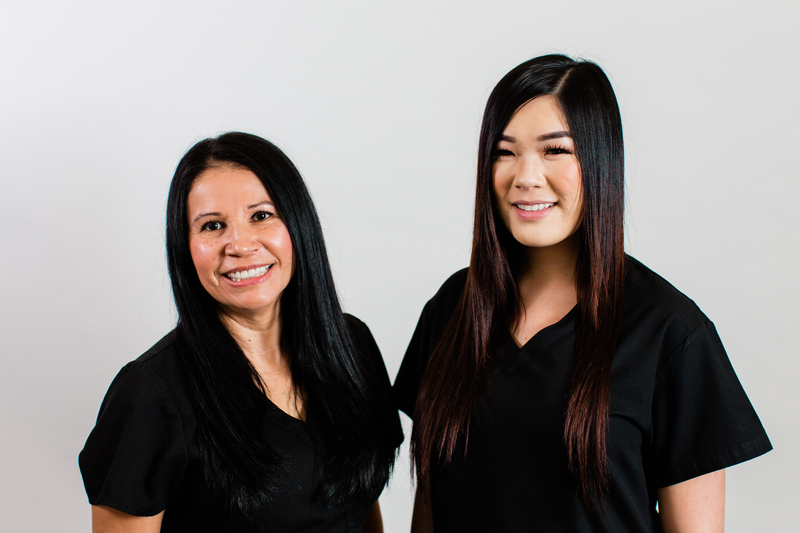 Her favorite thing about working at the office is assisting on major cosmetic procedures like anterior composites; the results amaze her! Wendy always keeps busy at the office, and in her free time, she enjoys going to HomeGoods and watching YouTube Vlogs.